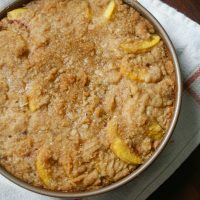 Breakfast is better with a sweet treat like this Peach Streusel Coffee Cake! 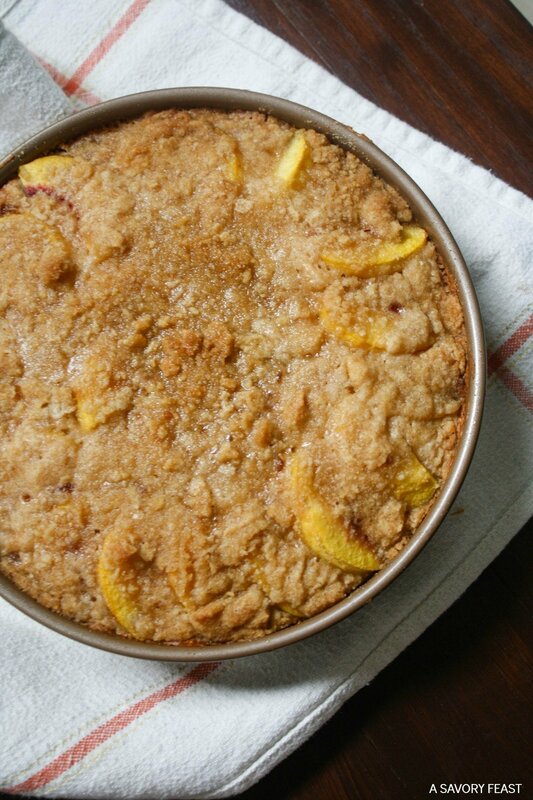 Fresh peaches layered with cinnamon coffee cake and a crunchy streusel topping. 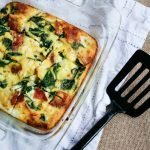 Just the thing for a weekend breakfast or brunch! Breakfast is pretty much my favorite meal. I love making or going out for something special like pancakes, waffles or french toast. Coffee cake is another favorite of mine! 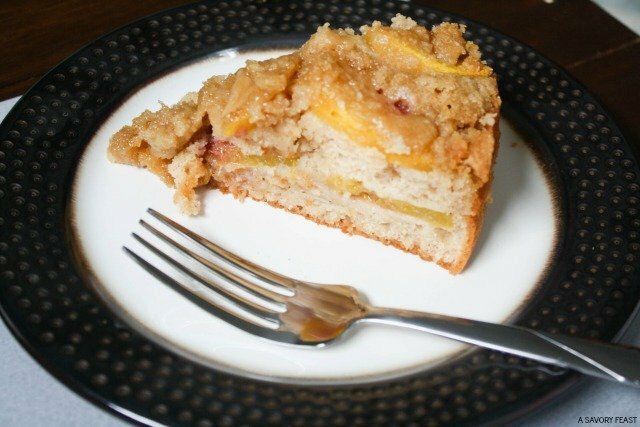 Pick up some fresh peaches when you are out this week and make this delicious coffee cake to enjoy over the weekend! Peaches are all the rage right now! I’ve been seeing them all over social media and I’ve been craving them like crazy. 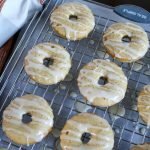 This coffee cake was the perfect way to enjoy them! The best part of making this coffee cake (besides eating it, of course!) is arranging the pretty peaches! I made two layers of peaches nestled between the cake so that I got lots of peach flavor. This coffee cake is finished off with a delicious streusel topping. 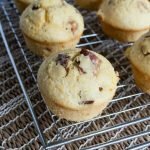 It adds a sugary, crunchy touch to the top of the cake. It goes so well with the juicy peaches! 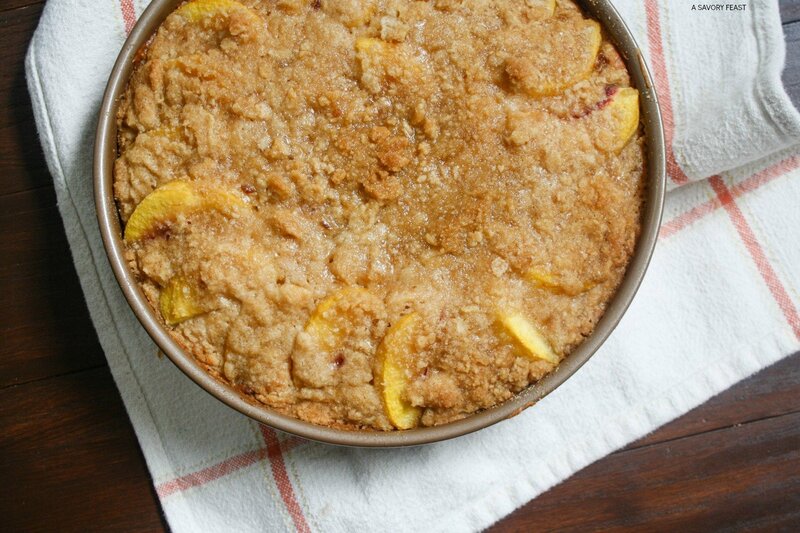 Breakfast is better with this sweet Peach Streusel Coffee Cake from @aSavoryFeast! Preheat oven to 350 F. Grease a 9-inch round cake pan. In a medium bowl, combine the flour, baking powder and cinnamon. Set aside. In the bowl of a stand mixer, combine milk, greek yogurt, brown sugar, softened butter, egg and vanilla. Add the dry ingredients into the wet ingredients and mix until combined. Set aside. 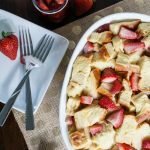 In a small bowl, make the streusel crumble by mixing together the brown sugar, flour and cold butter with a fork until crumbly. Pour half of the cake batter into the 9-inch cake pan and spread into a smooth layer. Arrange half of the peaches in 2 circles on top of the batter. Sprinkle with about half of the streusel crumble. Pour the rest of the cake batter into the pan and spread into a smooth layer. 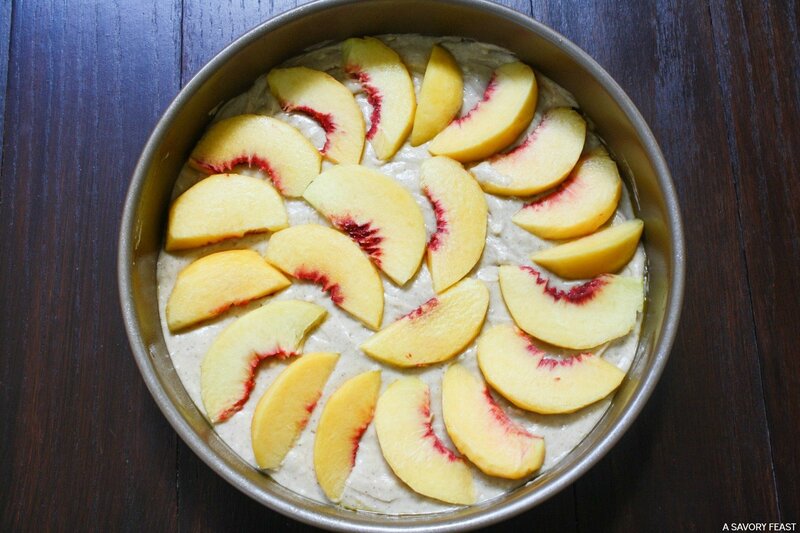 Arrange the remaining peach slices in 2 circles on top of the batter. Sprinkle with the remaining streusel crumble. Bake for 45 minutes or until a toothpick inserted into the center of the cake comes out clean. 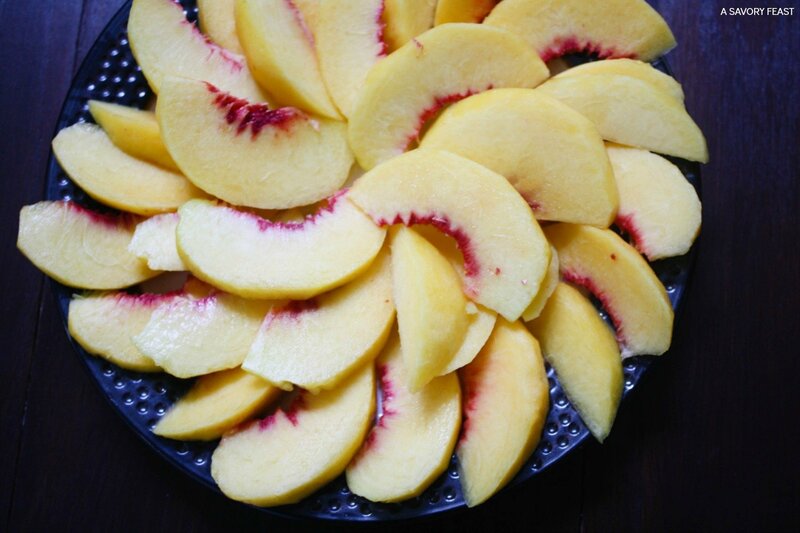 What is your favorite way to use peaches? Sounds good, but where’s the recipe? Oops! I’m not sure why it wasn’t showing up, but I just fixed it. 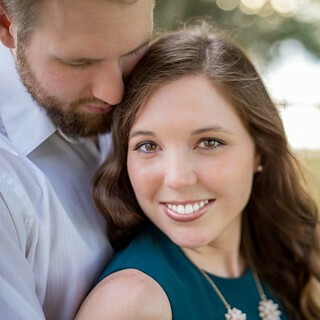 Sorry for the delayed response, I was taking a break from the blog to have a baby! Happy baby to you! Hope you’re getting some sleep. And thanks for the recipe!